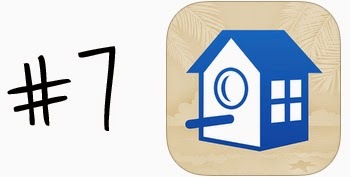 Back when I lived on Oahu (yes, it already pains me to say "lived" in the past tense :( ), there were a few apps that never left my side either when I was coming up with ideas for an afternoon or night out on Oahu or when I was planning a vacation to one of our neighbor islands. Many were indispensable to how I planned or got new ideas, and I figured that many of you readers would probably love to know about them and my thought process for planning. 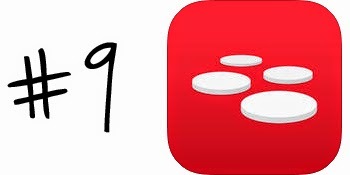 Some of the apps are already pretty popular and some of them aren't so well-known. I have all of these apps on my iPad, but they're also all available for the Android platform as well and I've included both the iTunes and Google Play links for them all. So without further ado, let's get started! This app is a newbie to my collection, but from what I've seen so far, I'm in love with it! I feel like it is so versatile but still maintains the structure and organization needed to actually successfully plan a trip. 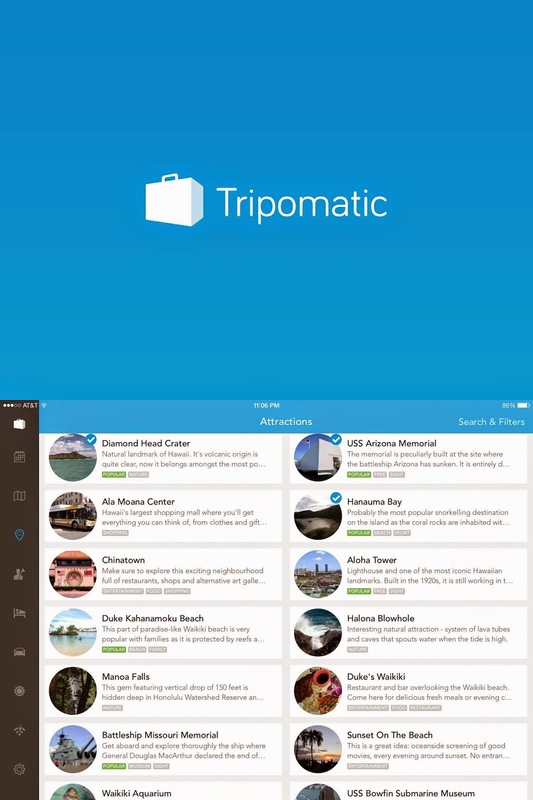 You can do all kinds of things with this app, including organizing your trip itinerary by each day, browsing various attractions, lodging, and tours, booking rental cars, keeping an eye on the weather, and much more! 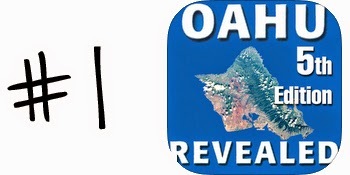 My only gripe with the app so far is that, at least for Hawaii, the locations aren't broken up by the different islands but instead are all lumped together. I'd prefer it to be sorted by island, but that's nothing a little Google search can't fix. 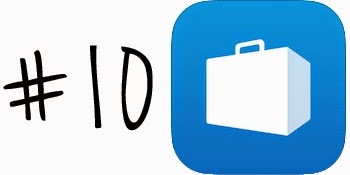 All in all though, this app is incredibly handy and I can't wait to keep using it on any trips Mr. L and I take in the future! I know, I know -- really, Erica? Public radio is one of your suggestions? But hear me out! When I moved to the islands, I soon discovered that Hawaii has two really awesome and well-funded public radio stations. 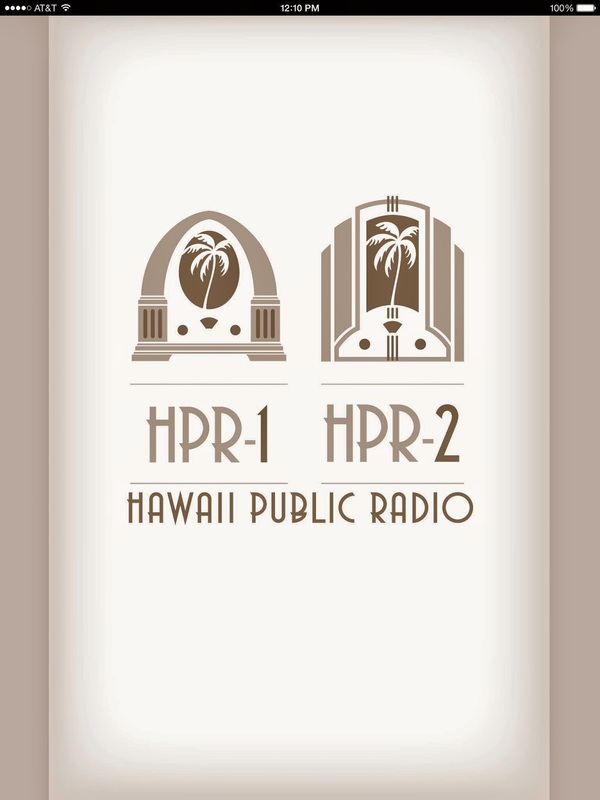 I often found myself listening throughout the week to not only regular NPR programming but also the local HPR programming as well. It was such a great way to keep up with the pulse of Hawaii and get a feel for what's happening on a daily basis on the islands. 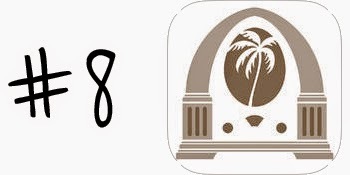 If you also feel like taking in some local news while you're visiting the islands, I highly recommend giving this app a try! Although Hawaii is considered paradise, stormy weather has been known to pass through the islands every now and then. 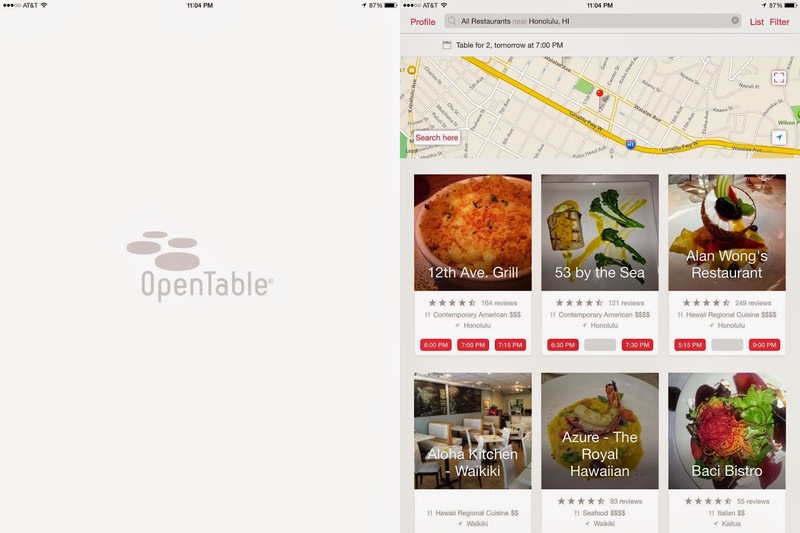 It helps to know when this is going to happen, and that's where this app steps in! 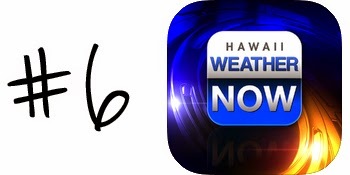 Hawaii Weather Now was the app I used day to day when living on Oahu. My favorite feature was by far the live weather radar. I could zoom in and see which part of the island was getting rain that day and which part of the island was sunny, something that really came in handy when you're looking for a dry side of the island for a beach day! 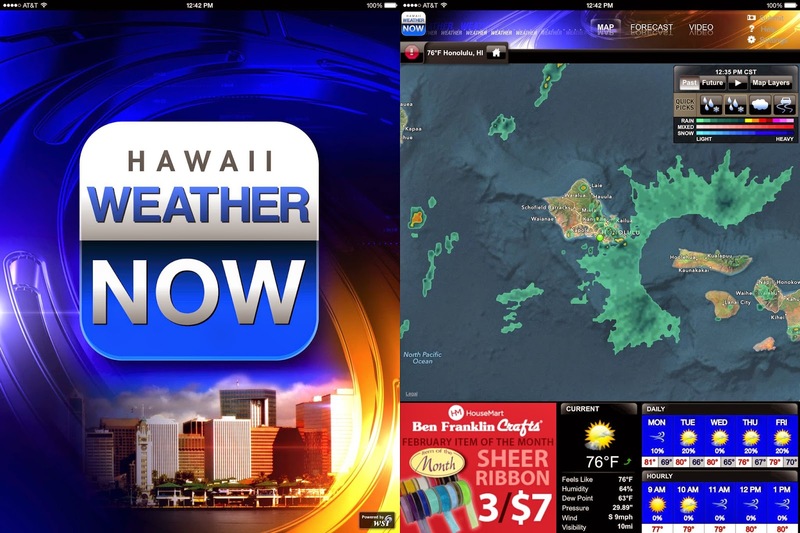 If you're going to be spending any amount of time in the islands, this app will definitely help keep you dry and prepared for any rainy day that comes your way! When we were in Hawaii, we ended up using rental cars a LOT, even when we were just on Oahu. Looking back, it makes sense. There isn't a ton of public transportation, especially on the neighbor islands, and a car really is the most practical way to get around. 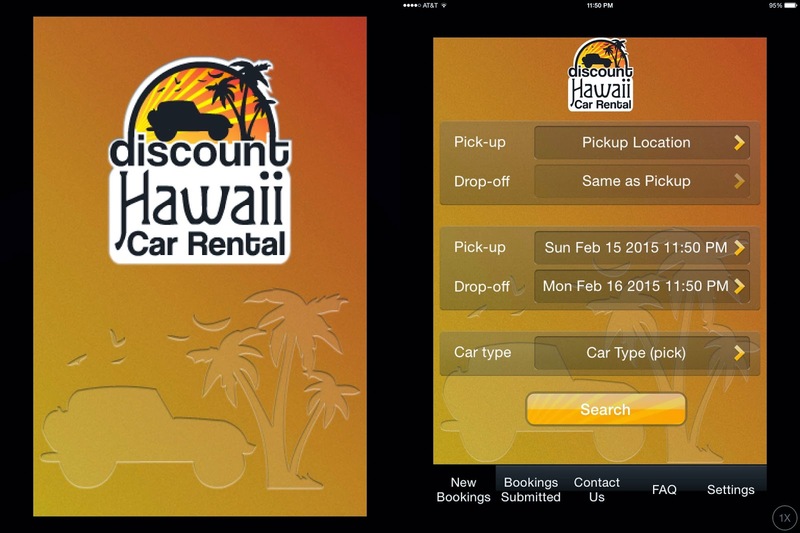 After finding tons of recommendations for a website called Discount Hawaii Car Rental, I decided to try them out for myself. After comparing the prices to many other major websites, this site usually offered the bottom dollar price -- awesome! And then after I found out they had an app as well, I was even more ecstatic. 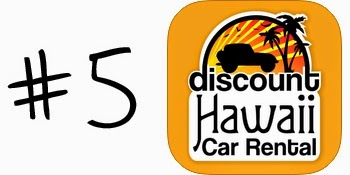 From that point on, I recommended Discount Hawaii Car Rental to anyone I knew who needed a car rental, and I will absolutely continue on doing so. You've got to love saving money, especially on something typically expensive like renting a car! I don't think I can speak highly enough of Google Maps when it comes to navigating not only Oahu, but the other Hawaiian islands as well. 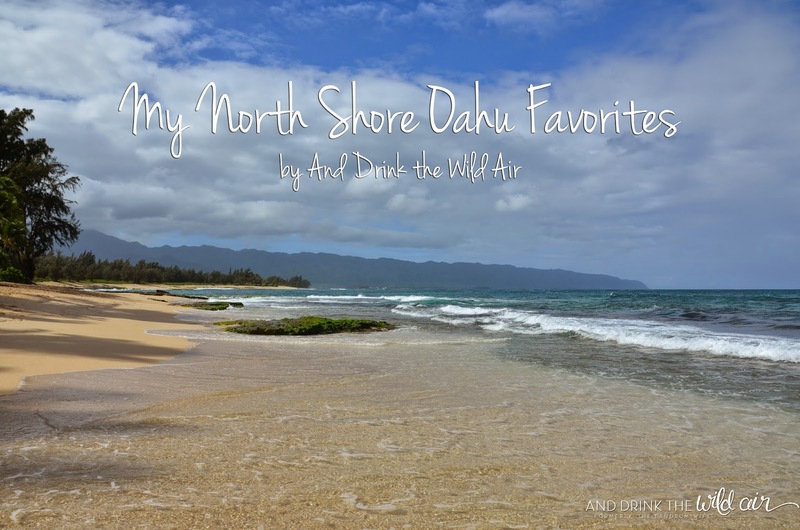 It was our go-to for every single trip we ever took and for any time we ventured out onto Oahu. 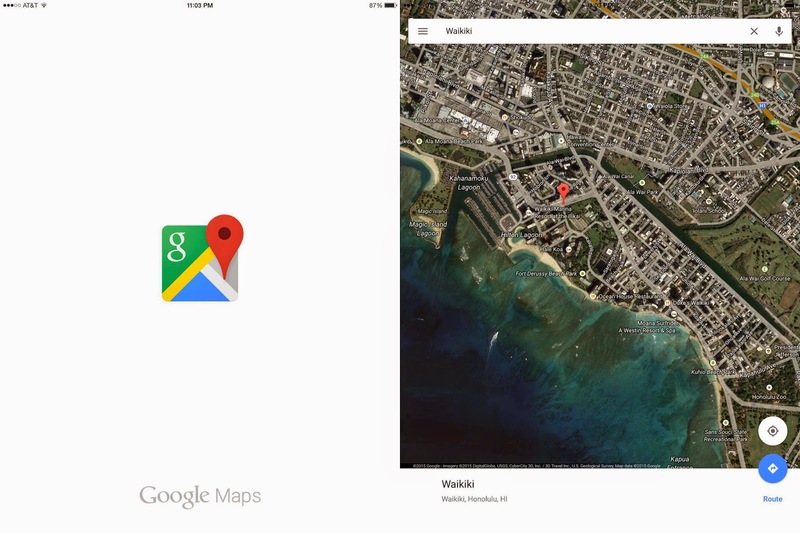 Google Maps was always reliable, especially when compared to Apple Maps, which took us to entirely wrong places more often than not. Eventually we wised up and started using Google Maps exclusively! I also love that you can avoid any data charges by saving your maps on your device for offline use. That way you're also covered in the event that you can't get a 4G or 3G signal, which sadly does happen, especially on the less populated islands like Kauai. 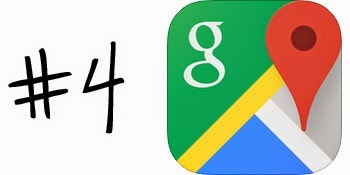 Since I'm pretty sure most of you already have Google Maps on your devices, it'll be a no-brainer to have this app with you when you're enjoying your time in Hawaii! 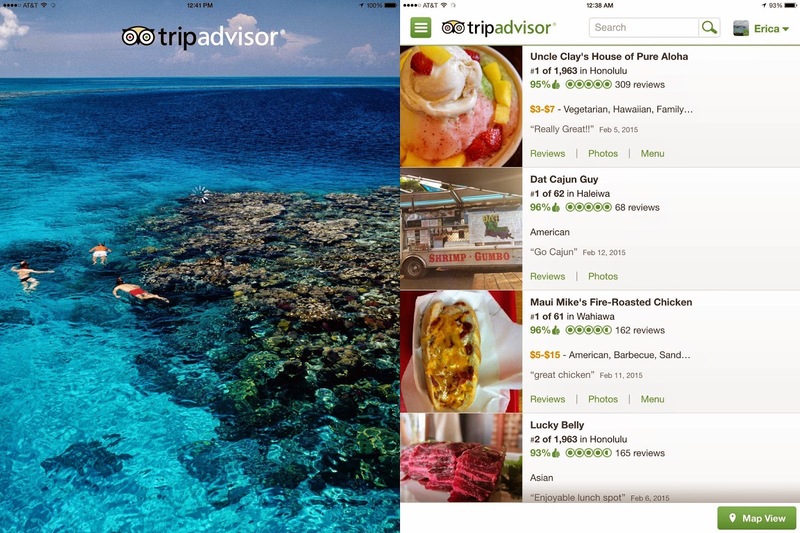 TripAdvisor was my number one go-to app when I was planning my trips to the other major Hawaiian islands. It was great because I was specifically looking for that "vacation" angle since those trips would obviously be vacations for Mr. L and me, and TripAdvisor absolutely fit that bill. It was a veritable treasure trove of information for each of the islands we were fortunate enough to visit. The reviews as well as the forums really helped me flesh out in detail everything we wanted to accomplish, but it also helped keep me realistic with our given timelines, something that is all too important to avoid burnout in Hawaii. 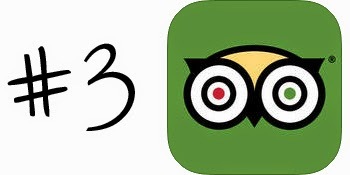 TripAdvisor definitely has me hooked, and I'll keep using this app for a long time to come! Let's just say in my day to day life, I could not live without Yelp. 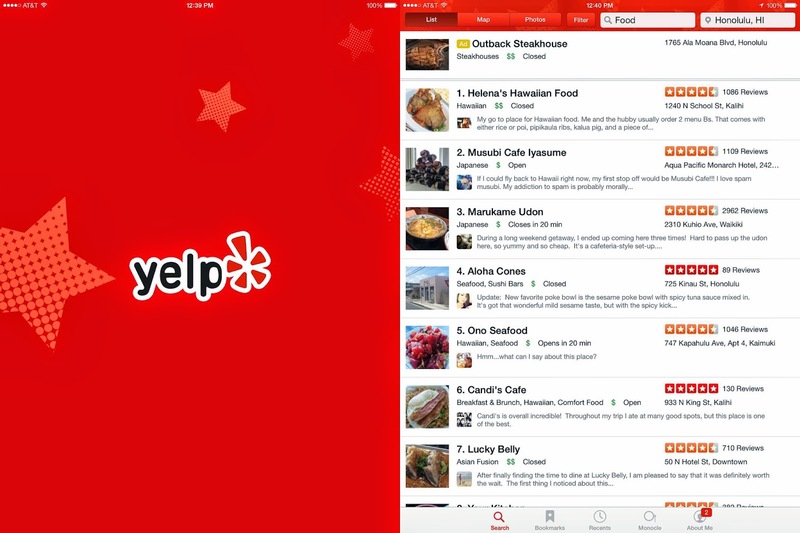 What made Yelp so great in Hawaii was the gigantic community of Yelpers, both locals and visitors. Without that community, there's no way it could be as resourceful as it is (something I'm slowly learning about the area we've just moved to). 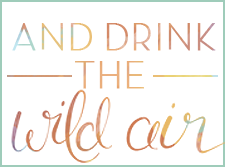 There are TONS of information on attractions and restaurants all across the state and I love getting in-depth tips and reviews, especially when it comes to more hard-to-find places. 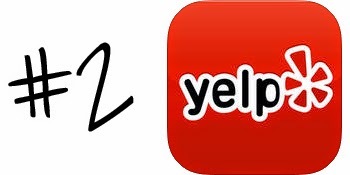 Yelp helped me pick out restaurants and attractions on Oahu, Maui, Kauai, and the Big Island and ultimately made our time in Hawaii that much more memorable. I'm looking forward to it making our time back on the mainland more memorable too! 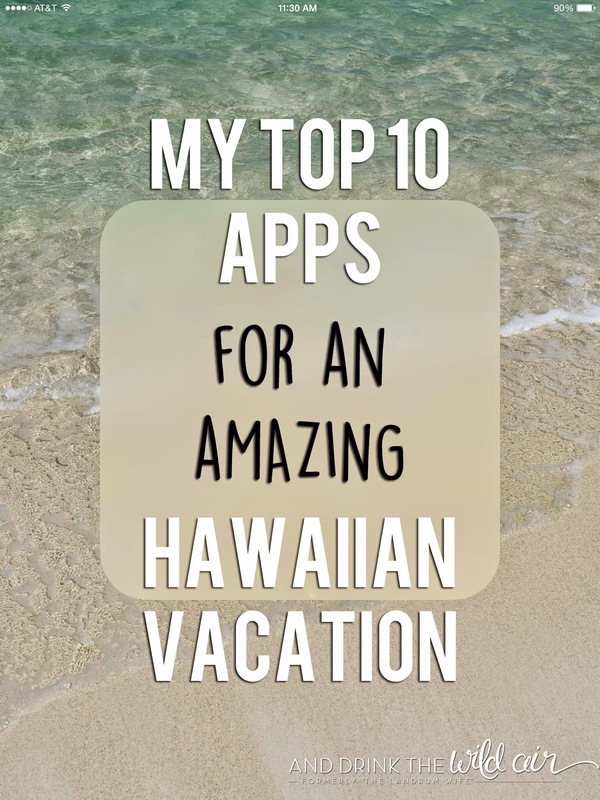 These apps are my number one top choice for planning a Hawaiian vacation for a reason -- and since this app is the only app that costs money on my list, it better be a great reason! Rest assured, it most definitely is. 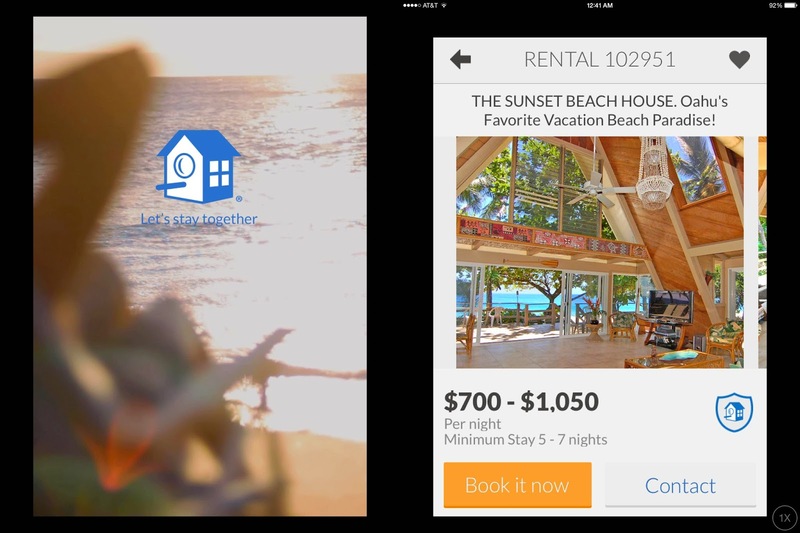 The information in this series of apps (as well as the books) has been ultimately invaluable during the time I spent in Hawaii. I was originally gifted an old edition of the Oahu Revealed book, and after I realized how amazing it was, I eventually bought each and every one for the other islands. 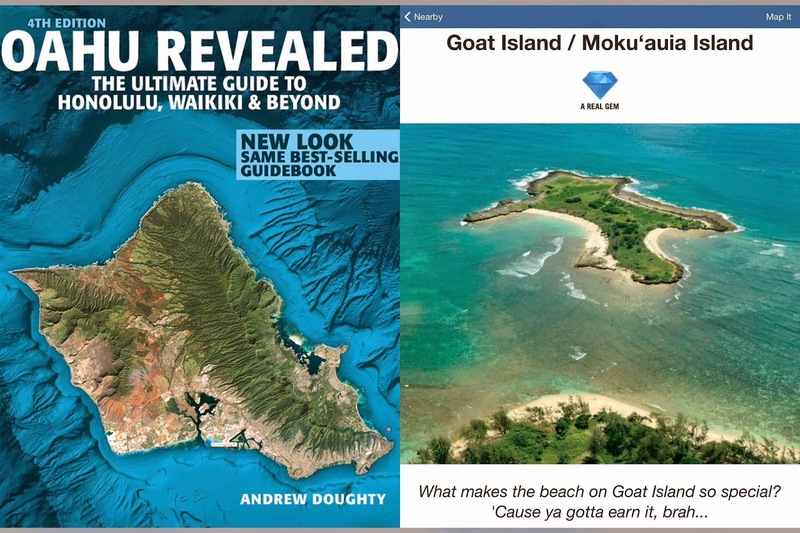 I constantly referred to my books when it came to all of my island hopping planning, and after purchasing my first Revealed app for a trip to Kauai, my eyes were opened to how amazing it was to have all of the book's info right on my phone, completely accessible with or without an internet connection! The pictures are beautiful, the directions are spot on, and the recommendations are designed to help get you out of your comfort zone and really explore the islands in an organic, adventurous way. This app and book collection will always be my top recommendation to anyone looking to get to know Hawaii in an intimate and memorable way.